On December 3, 2015, Daugavpils University UNESCO/UNITWIN Chair, Baltic and Black Sea Concortium in educational research (BBCC) has approved the director and co-directors of a virtual Institute of Sustainable Education (ISE). On the second day of UNESCO LNK and Daugavpils University’s conference “Bridging Education and Science for Sustainable Development”, namely, on December 3 rd , the members of the Baltic and Black Sea Consortium in educational research (BBCC) gathered for the meeting. 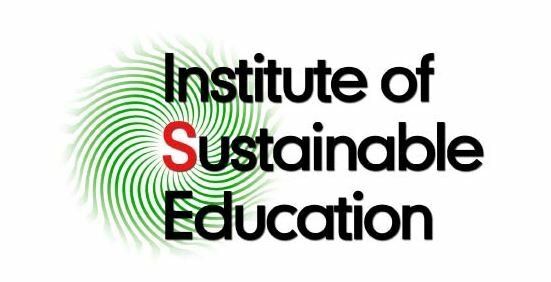 The meeting has appointed BBCC members for the membership in the board of the BBCC international Institute of Sustainable Education (ISE). The agreement about the establishment of the virtual International ISE was confirmed at the 13th InternationalJTEFS/BBCC conference “Sustainable Development. Culture. Education” that took place in Riga from May 5-6 in Riga Technical University (for more info, see www.du.lv). The members appointed for the BBCC ISE board were invited to appoint the head of the virtual BBCC ISE. The board has confirmed for this position the candidature suggested by the UNESCO/UNITWIN Chair from Toronto professor Charles Hopkins, namely, BBCC ISE general director professor Siebren Miedema from the VU University in Amsterdam (The Netherlands). The head of the DU UNESCO/UNITWIN Chair professor Ilga Salīte suggested to appoint as BBCC ISE co-directors assoc. professor Dzintra Iliško and professor Anita Pipere from Daugavpils University (DU) BBCC ISE board members have supported this proposal. The membership in a virtual ISE is seen in ISE home page (www.ise-lv.eu/). In December Daugavpils University’s ISE home page will be restored and will serve as a home page for the virtual BBCC ISE. Historically, the establishment of BBCC was supported by the Faculty of Education and Management and ISE was established in 2003. 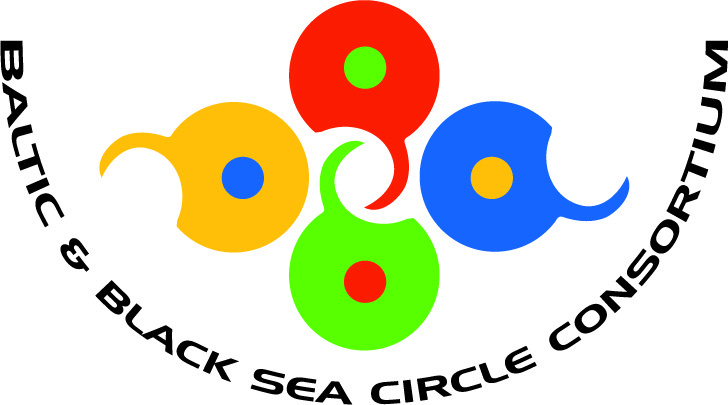 After the reform processes in 2014, ISE was reorganized as a Centre of Sustainable Education, but the name of ISE was preserved by the BBCC, resulting in the establishment of virtual ISE within the BBCC network. Since 2000 universities who were engaged in BBCC network will continue educational research on education for sustainable development and teacher education. The cooperation of ISE and BBCC reflects the experience that can be described by the wisdom pronounced by the Latvian poet J. Rainis: “Pastāvās, kas pārvērtīsies…” (“One who changes will survive”). Reforms in higher education and science invite transformations. DU Faculty of Education and Management and ISE in its dynamic development have created international BBCC network and prompted a development of Daugavpils University’s UNESCO/UNITWIN Chair and opened a virtual BBCC ISE.